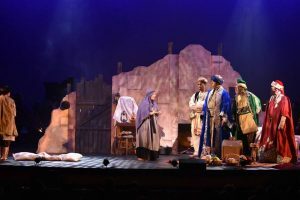 From UtahPresents, the “Lower Lights Christmas Concerts” puts a folk/bluegrass twist on classic Christmas songs. This group has been performing at the Kingsbury Hall for the past four years. Come sing, dance and fill yourself with holiday cheer. 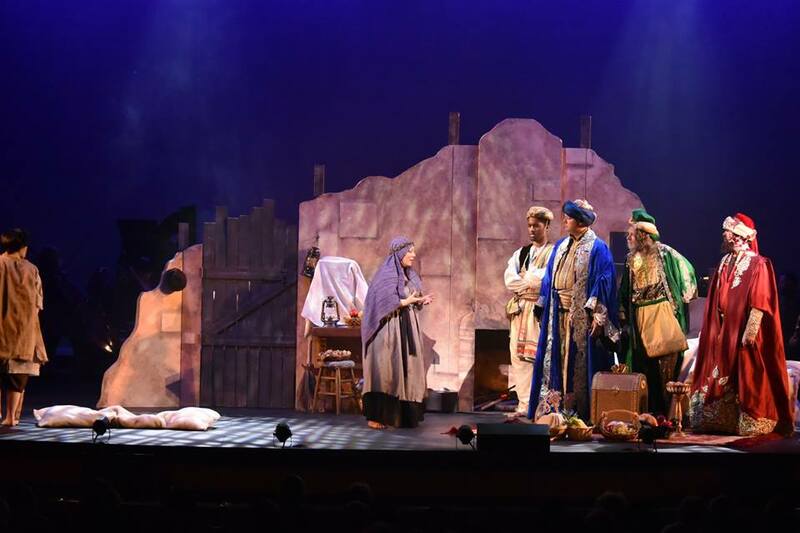 Shows start at 7 p.m. on Dec. 3 and run to Dec. 8. In partnership with the University of Utah Middle East Center, the Utah Philharmonia will perform with guests Monika Jalili and her ensemble in a special concert “The Sands of Time—Journey Through the Middle East” on Dec. 6 at 7:30 p.m. in Libby Gardner Concert Hall. Since 2005, Jalili has been delighting audiences around the world with her soulful renditions of songs of love from Iran. Jalili brings to life the rich history of Persian culture through its music and poetry. She performs these works in their original languages of Persian, Azeri and various dialects. In a spirit of exploration, Jalili strives to create understanding through an appreciation of the beauty of Persian culture. In addition, the Philharmonic will play Ottorino Respighi’s “Belkis Queen of Sheba Suite,” Shalan Alhamwy’s “Two Images from Aleppo,” Mohammed Fairouz’s “Pax Universalis,” as well as Persian songs with Jalili and her ensemble. Nothing is better than a flute choir to usher in the holiday season. Performing “Jingle Bells,” “Sleigh Ride” and “O Come O Come Emmanuel,” the R’unnin Fl’Ute choir is excited to be a part of bringing beautiful music to the season. They will also be playing a variety of classical works including “Concert Grosso” by Corelli and “Carillon Fanfare” by Steven Tung under the direction of director Tiffany Sedgley. 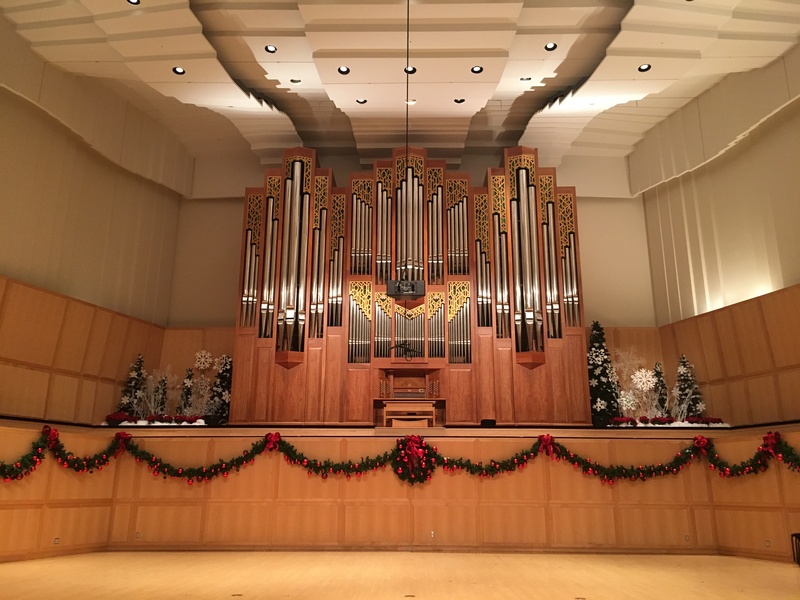 Listen to the flute choir on Dec. 5 at 5 p.m. in Dumke Recital Hall. 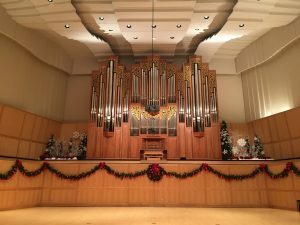 Come to listen to holiday music of Spain and Mexico in a unique concert presented by the Early Music Ensemble. The various chamber groups will perform music from the 13th and 18th centuries. In addition, they will be joined by special guests from the Crimson Harp Ensemble and Dance Balletti. This exciting concert will take place on Dec. 8 at 4 p.m. in Thompson Chamber Music Hall. The Crimson Harp Ensemble will perform a festive concert that includes holiday favorites such as “Carol of the Bells,” “We Three Kings, ” “We Need a Little Christmas,” “I Wonder as I Wander,” “Rudolph the Red-Nosed Reindeer” and many more. This is one of the last concerts of the year and should not be missed! Join the Crimson Harps on Dec. 11 at 7:30 p.m. in Thompson Chamber Hall. For more info visit music.utah.edu and utahpresents.org. Wednesday, Dec. 5, 2018 | 1–3 p.m. 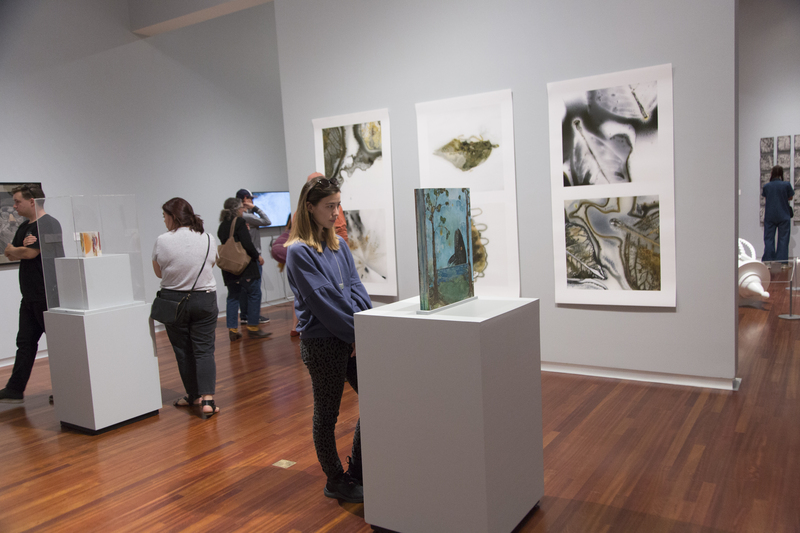 Hear from U faculty artists as you explore their creations in “Site Lines: Recent Work by University of Utah Art Faculty.” “Site Lines”, closing Jan. 6, 2019, is a lively gathering of more than forty works in a wide variety of mediums from more than 25 campus creators and teachers. “Site Lines” is sponsored by the U’s Arts Pass program. Additional support provided by the Department of Art and Art History.